Redlining a car is one of those driving activities that seems to split automotive enthusiasts and gearheads alike into one of two camps. There are those who claim that running your engine all the way up to its maximum-indicated tachometer speed is dangerous for its longevity. On the other hand, there are just as many people who argue that there’s no need to worry whatsoever when driving your vehicle in an aggressive manner. Who’s right? Who’s wrong? 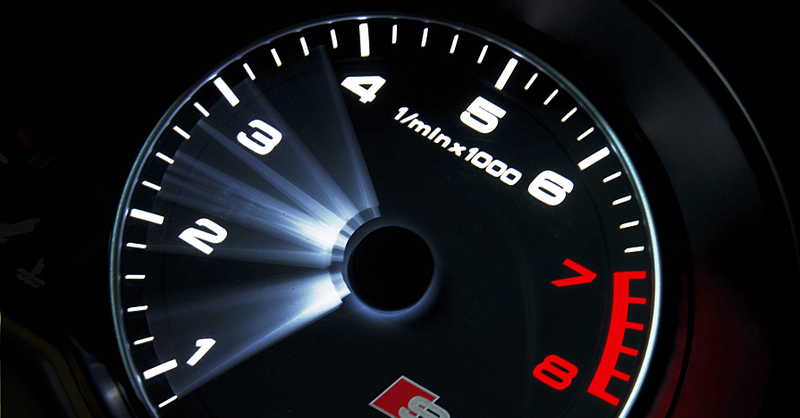 Take a look at these three common myths regarding the redline to find out. 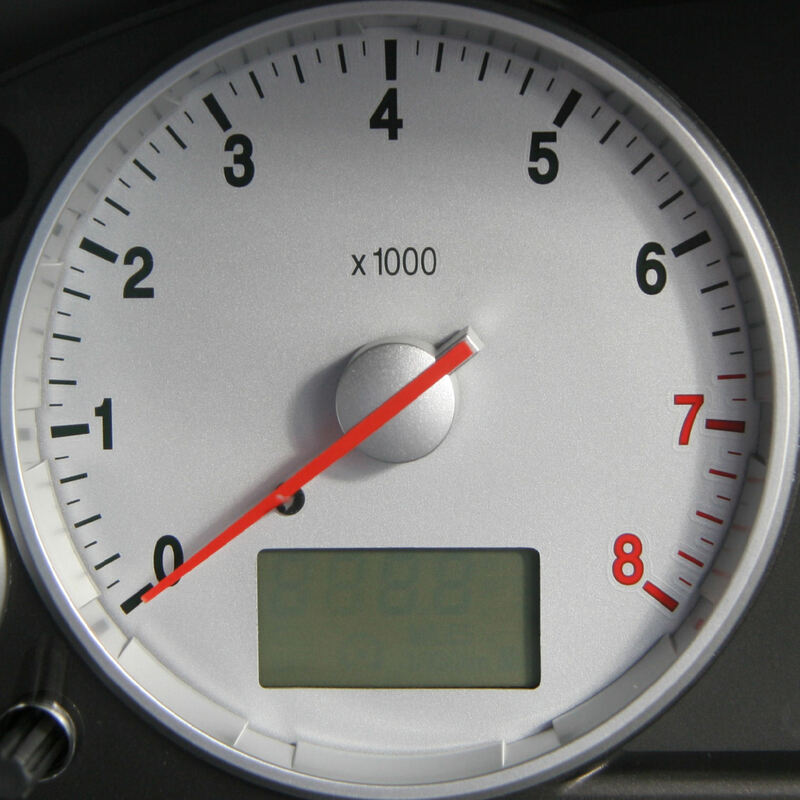 The redline on your car’s tachometer is there to indicate the maximum safe rotational speed of the motor, measured in revolutions per minute. The key word here is safe. This is the limit that the manufacturer has tested and found to be perfectly fine in regular operation. Running an engine up to that point will in no way damage it. While keeping it spinning at or near its maximum for hours at a time may generate significant heat that can have a negative effect on performance, it’s very rare to be in this kind of position — even when towing or on the race track. 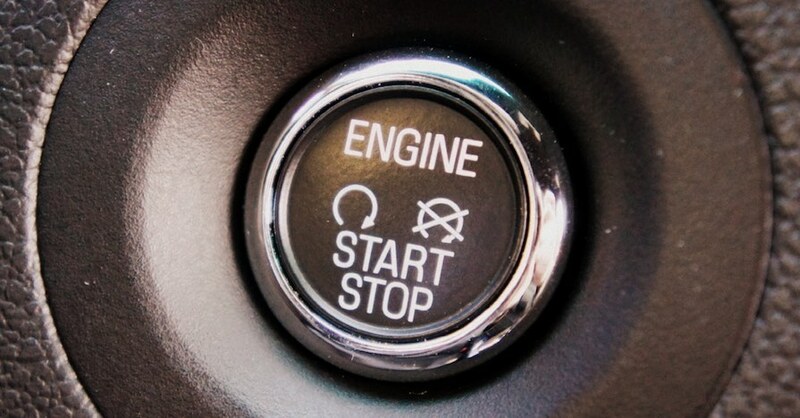 In fact, all modern cars incorporate a fuel cut-off that will stop an engine from spinning past the point where it could cause damage, typically just past the indicated redline itself. 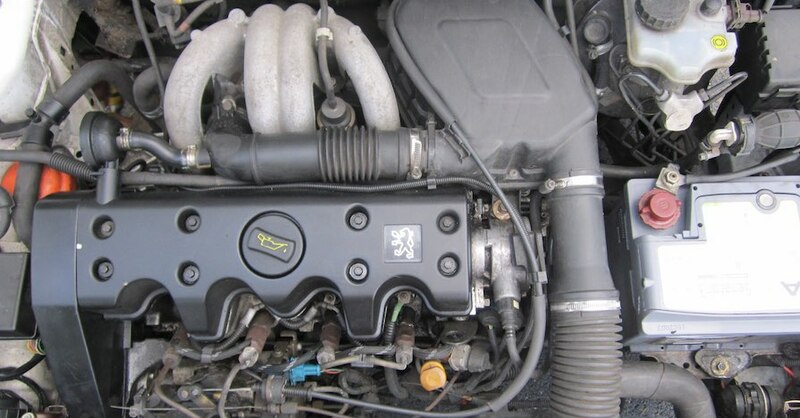 Each and every engine has something called a power curve, which describes the relationship between engine speed and the production of horsepower and torque. It’s called a curve because it has a peak, after which power begins to taper off. Sometimes this peak is at or near the redline, but often it’s not. Maximum horsepower and torque are also typically produced at different points on the curve. Revving an engine to redline to maximize its power is only required if you happen to know that your motor produces all of its grunt at the top of the rev range. If it’s not designed this way — and unless you have a small-displacement or highly tuned engine, it probably isn’t — there’s no real advantage to redlining the car before shifting. This bit of folklore is somewhat harder to verify. 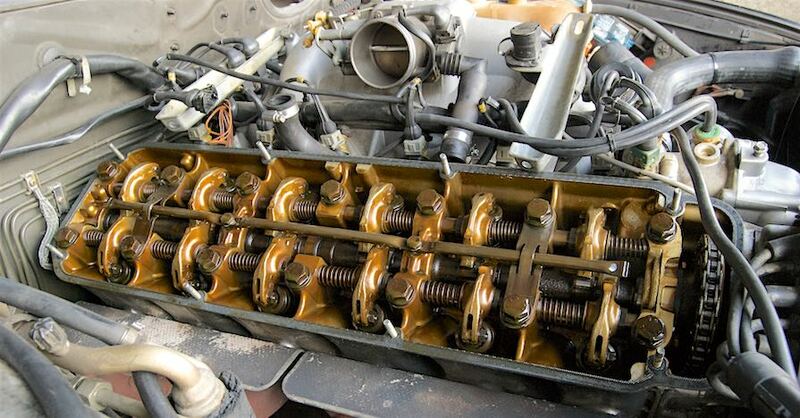 Older vehicle designs, such as those that utilize a carburetor instead of fuel injection — often have to deal with carbon buildup inside the engine due to incomplete combustion. Running an engine to redline in these vehicles helps to generate the temperatures required to break down these deposits and improve performance. In a modern vehicle, it’s much less likely that carbon buildup will become an issue due to the computer controls that more finely ration out fuel. 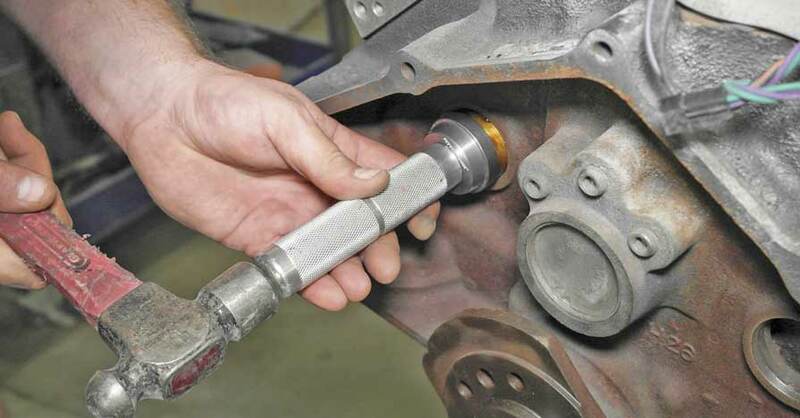 However, a vehicle that is driven on very short trips and that rarely gets up to proper operating temperatures can still suffer from carbon buildup issues. Redlining might be an effective way for certain vehicles to keep engines running clean. Don’t be afraid to drive your car within its operating specs — have fun, tow that load and climb through that off-road trail! Check out all the Engine parts available on NAPA Online or trust one of our 17,000 NAPA AutoCare locations for routine maintenance and repairs. For more information on myths about redlining a car, chat with a knowledgeable expert at your local NAPA AUTO PARTS store.